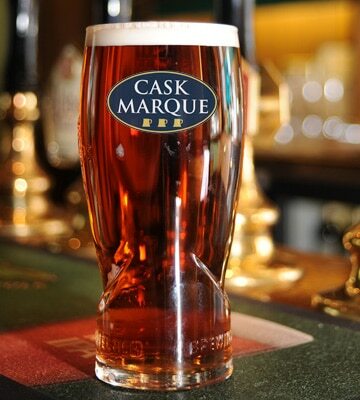 Since 1997 Cask Marque has been ensuring that the cask ale you drink in pubs in the UK is in perfect condition. 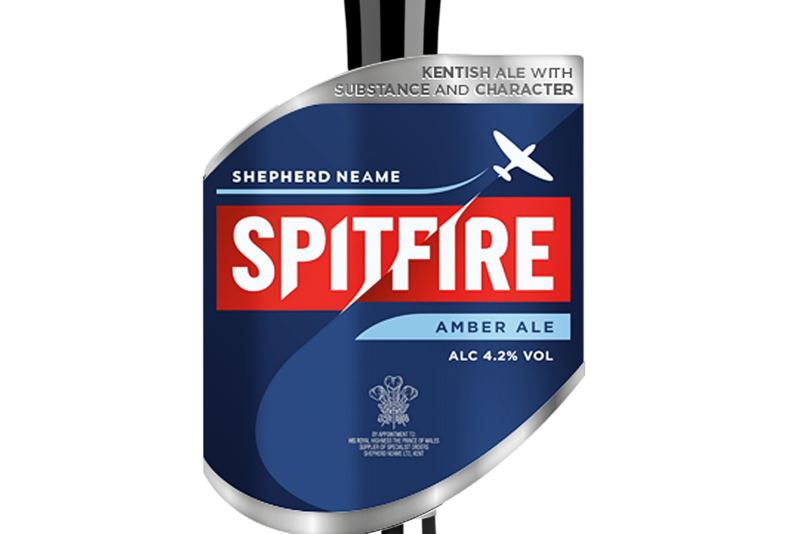 Our 50 qualified assessors make over 20,000 visits to pubs each year in England, Scotland, Wales, Europe and even America to check the temperature, appearance, aroma and taste of Britain’s favourite drink. 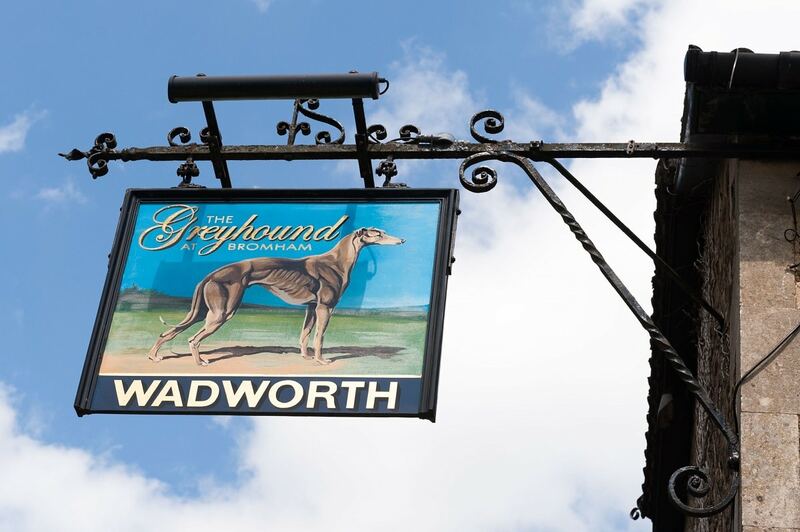 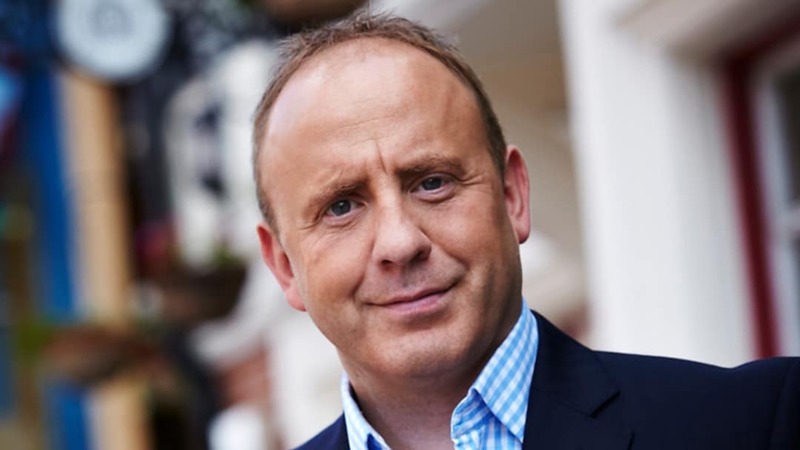 Find out how pubs get their accreditation in our blog. 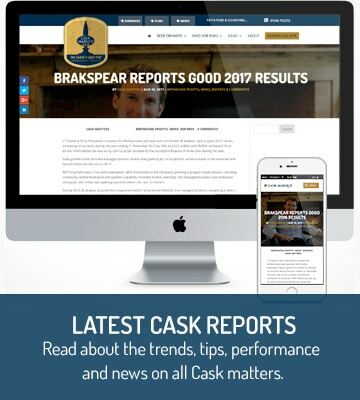 Our CaskFinder app is free on iPhone and Android and covers over 10,000 accredited pubs selling great quality cask ale, 6000+ cask and keg beers, pump clip scanning and the world’s biggest ale trail. 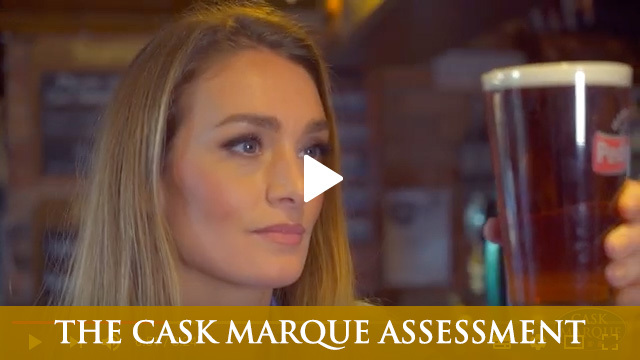 Cask Marque is the UK’s largest provider of cellar management training. 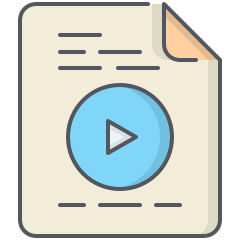 Our various courses are packed with advice, tips and hints to help grow your business and improve beer quality. 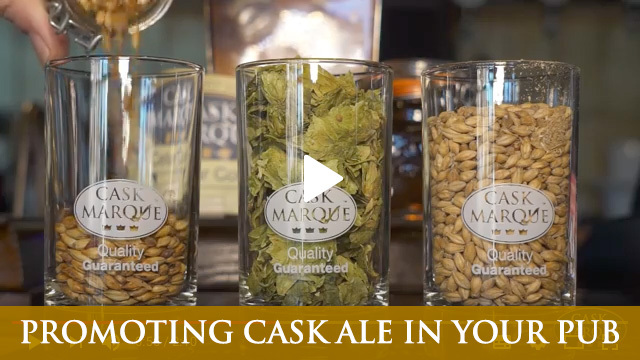 Sign up for Cask Marque online, view the benefits, request more information or read frequently asked questions about membership. 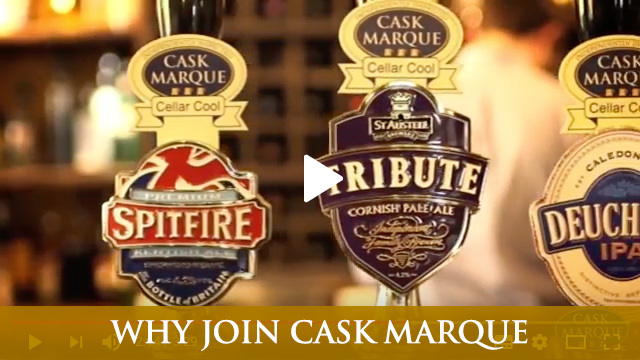 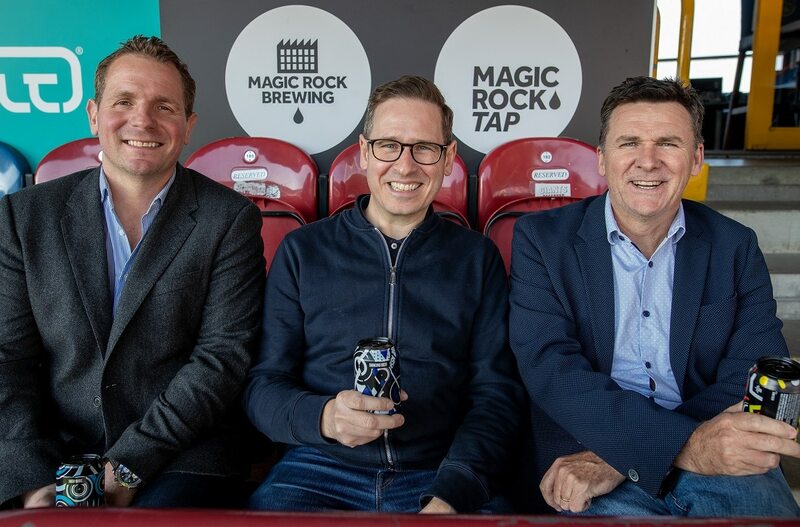 See why you should join Cask Marque and how to grow your business. 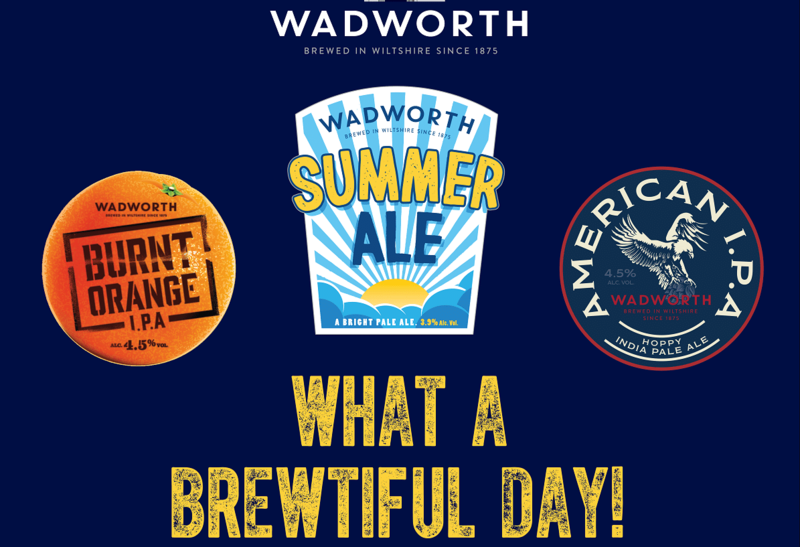 Our Beer Sommelier, Annabel Smith, has put together her favourite beer and food matches, exclusively for you. 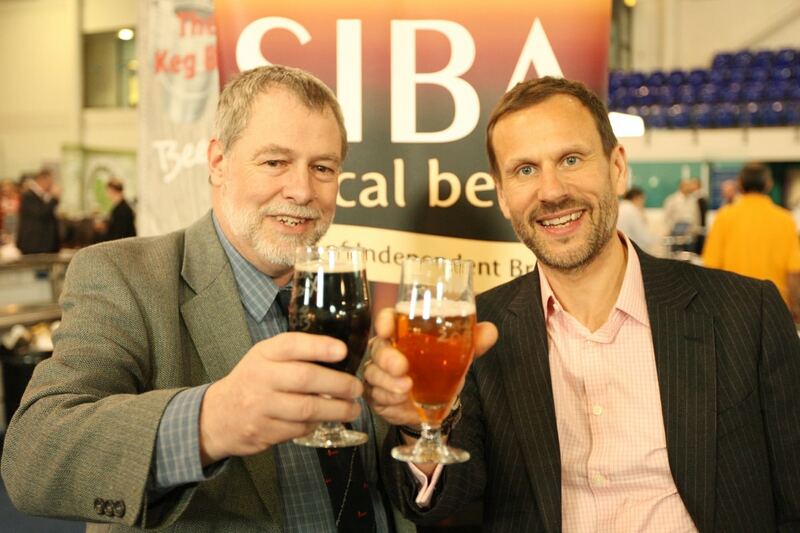 Find out about our beer accreditation, Grain to Glass quality programme and how we support other industry bodies. 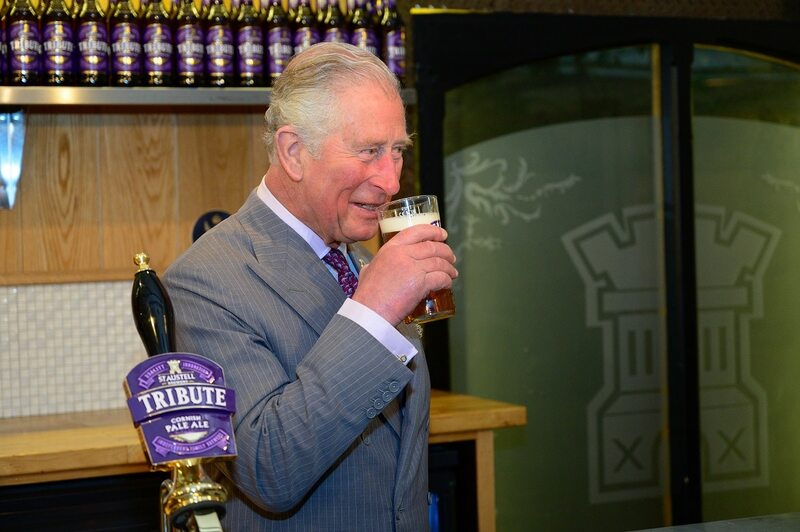 Grain to Glass is the Cask Marque quality programme, covering the whole supply chain, from the brewery to the glass. 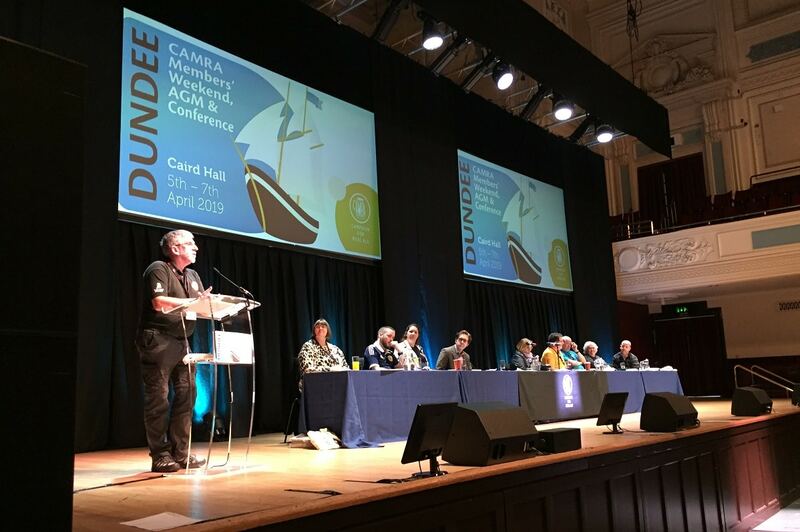 Cask Matters is an industry body made up of consumer organisations, brewers and retailers who care about awareness of, and the future of, our national drink. 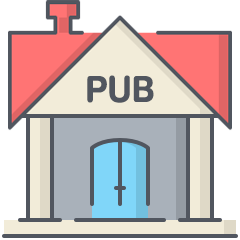 Search for quality pubs near you based on your location. 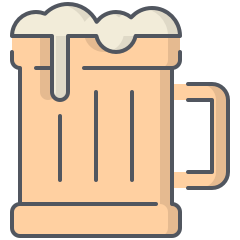 Find your favourite pubs on the easy-to-use CaskFinder map. 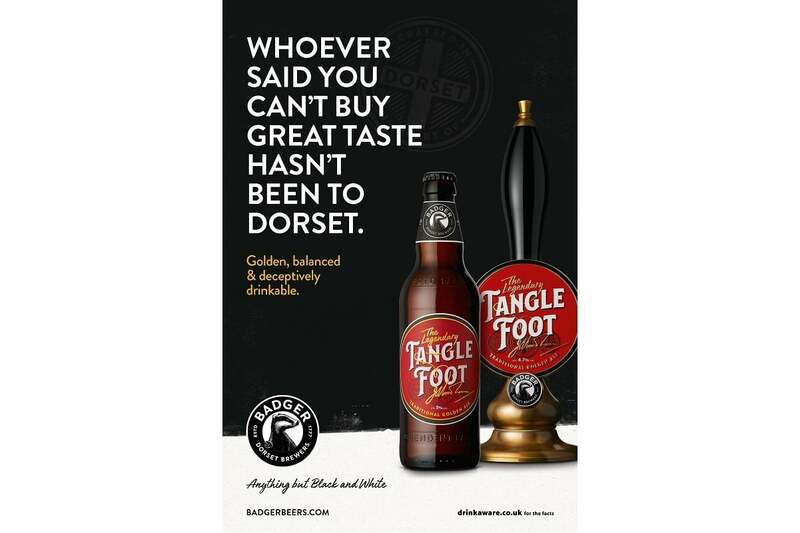 Learn about the beers available at each pub and get more info on them.